Before the island in the Indian ocean came to be known as Sri Lanka, it was formerly ‘Ceylon', of the colonial rule. 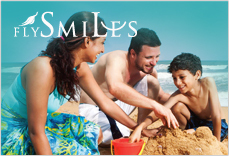 The transition from ‘Ceylon' to ‘Sri Lanka' was achieved through the perseverance of Sri Lankan patriots. On February 4th 1948, the long due Independence was granted, and the nation rejoiced with heartfelt pride, celebrations ensuing at significant locations in the city of Colombo. Close to 500 years since the beginning of the 16th century, Ceylon was ruled by western colonial powers, Portuguese, Dutch and British. Rising against the foreign rule, the fearless ancestors of the island nation led continuous rebellions to defeat the invasive powers and to reaffirm the rightful authority of the country. 1817 saw the Uva Wellassa uprising but the colonial power could not be impeded. The unrest continued across the 19th century and at the turn of the 20th century, a set of patriotic leaders emerged, educated and well informed. They attempted to counter the colonial presence in the island through means of intellect. Anagarika Dharmapala was one leader who evoked patriotism in the hearts of the people of Ceylon, appealing to their minds with reason rather than passion. D S Senanayake, the first Prime Minister of Independent Ceylon, F R Senanayake, Ponnambalam Arunachalam, Ponnambalam Ramanathan, andW A de Silva are a few among the many leaders of the Independence Movement who played a pivotal role in gaining independence. 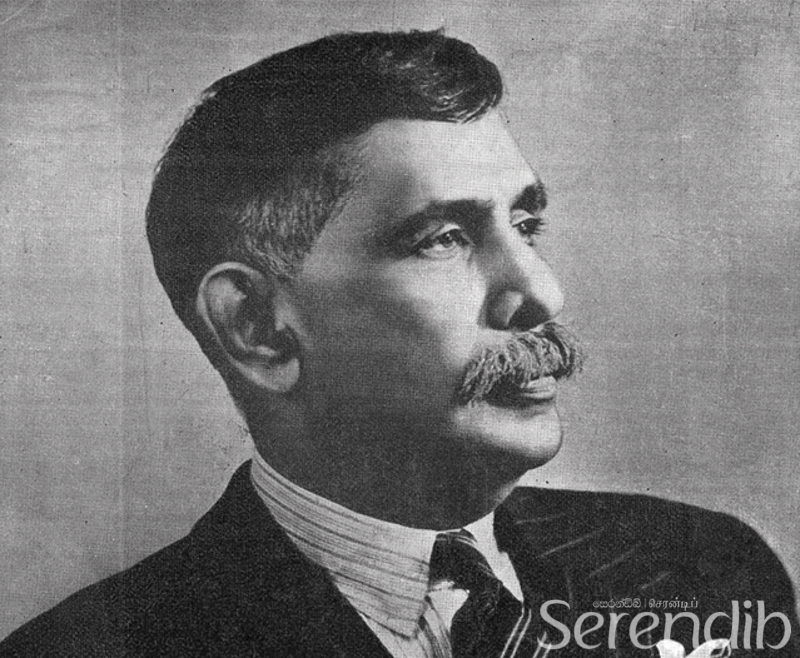 D S Senanayake, the first Prime Minister of Independent Ceylon, F R Senanayake, Ponnambalam Arunachalam, Ponnambalam Ramanathan, and W A de Silva are a few among the many leaders of the Independence Movement. In 1945, "Free Lanka Bill" passed in the State Council, of which many Ceylonese leaders were a part, necessitating that Ceylon becomes a dominion of the British Empire. In 1948, the bill took action, declaring Ceylon an autonomy, though not entirely free from the British sovereignty. February 4th 1948 marked the day the dominion status was granted for Ceylon. 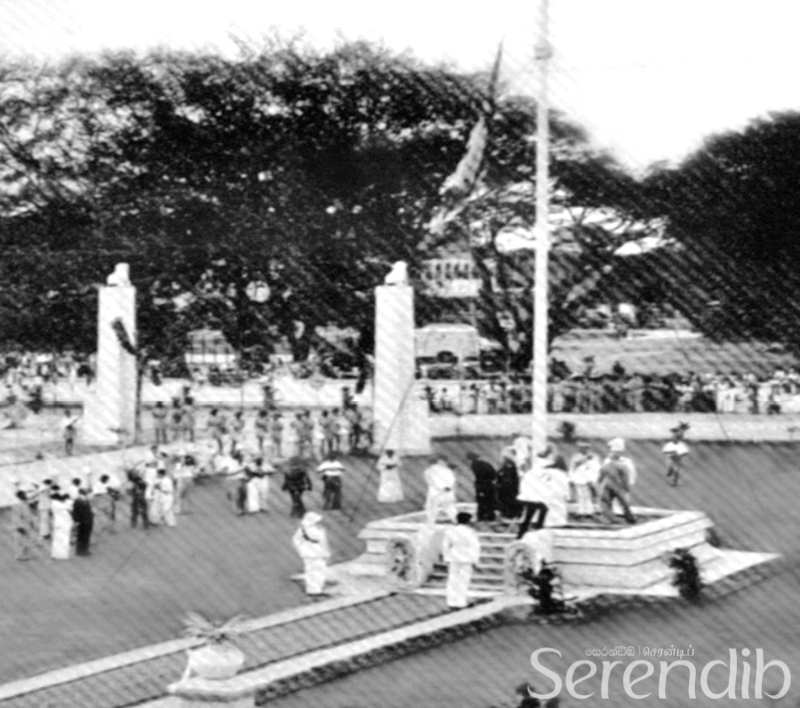 The celebrations that ensued commemorated the beginnings of a nation that would prosper, devoid of the colonial hold that had Ceylon in its clutches for 500 years. 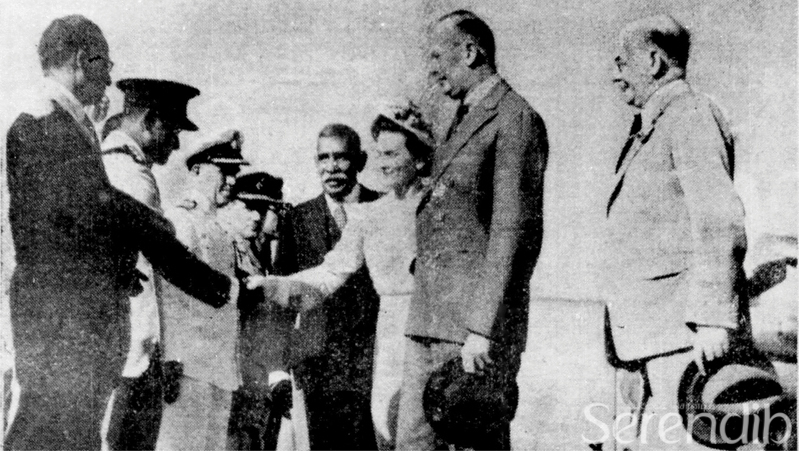 The declaration of Independence required a member of the royal family be present, and therefore the Duke of Gloucester (Prince Henry), the younger brother of King George VI, and the Duchess of Gloucester arrived at the Royal Airport Katunayake (now the Bandaranaike International Airport) to attend the official flag-hoisting Ceremony. The ceremony and celebrations of the Independence day began with the touchdown of the aircraft carrying the Duke and the Duchess. The royalty was greeted by the Governor General of Ceylon Sir Henry Monck-Mason Moore and Lady Monck-Mason Moore accompanied by the first Prime Minister of Independent Ceylon, D S Senanayake. An elaborate pandal archway welcoming the dignitaries and the on-looking crowd that thronged the roadsides bore witness to the anticipation of the islanders, looking forward to the pivotal moment that was about to change the course of the country. The official declaration of Independence and the flag-hoisting ceremony was held in a temporary assembly hall, on the location where the Independence Memorial Hall stands today. The official declaration of Independence and the flag-hoisting ceremony was held in a temporary assembly hall, on the location where the Independence Memorial Hall stands today. A sea of citizens had gathered to witness the historical moment of the declaration of independence outside the special podium, the present day Independence Square. 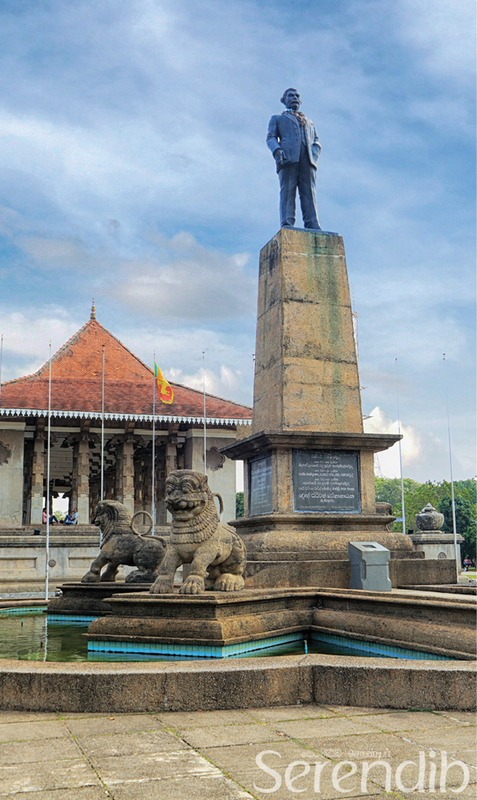 To mark the occasion and to honour the role Prime Minister D S Senanayake played in gaining Independence, a statue has been built at the premises. Construction of the Memorial Hall started, incidentally, exactly a year later on February 4th 1949, and was completed in 1953. 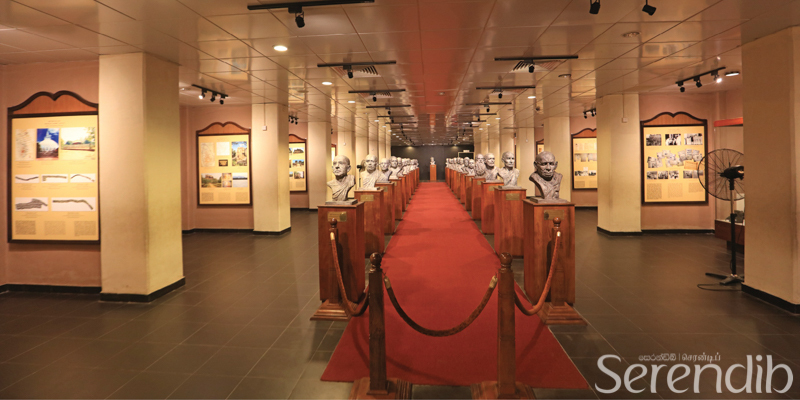 The Independence Memorial Museum, dedicated to the history of the Independence Movement and the national heroes of the struggle, was declared open in 2008, within the Independence Square. 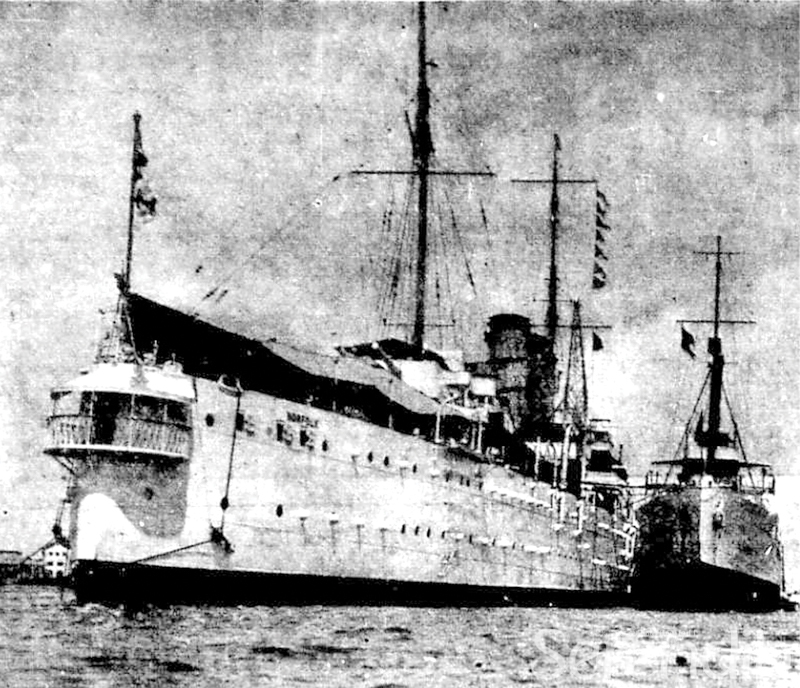 Independence day celebrations of 1948 took place in the Colombo harbour. The warship HMS Norfolk docked at the harbour was bedecked with flags alongside smaller sailboats that were elaborately decorated, and an impressive water pageant including a choir on a floating platform added to the resplendence of the day. 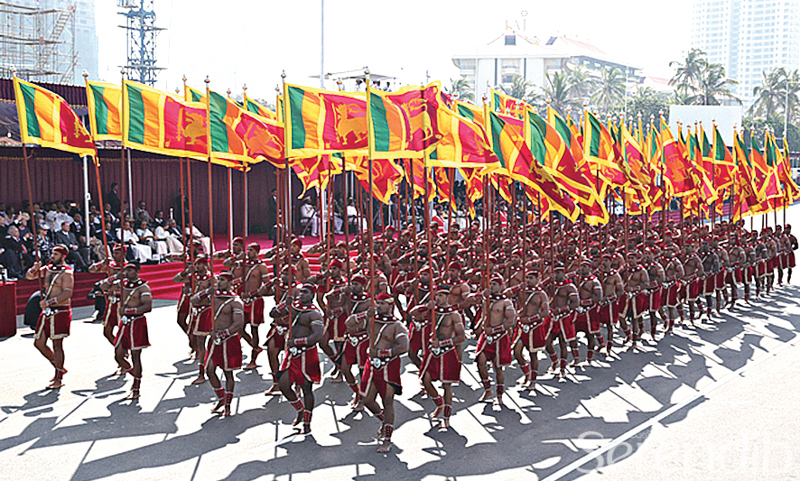 At present, the National Independence Day is celebrated at the Galle Face Green in a grand ceremony that reflects the heritage of the past. House of Representatives and the senate building had been decorated beautifully, and these buildings would witness the Ceylon becoming the Republic of Sri Lanka, gaining absolute independence in 1972. Concluding the day of the declaration of independence in 1948, the Duke and the Duchess of Gloucester were received at a tea party held in the Town Hall building, welcomed by Mayor R F S de Mel and his wife Mercelle de Mel. Since then, Independence Day has been observed with pride, commemorating the national heroes who made it their life's mission to bring Independence to Sri Lanka. At present, the National Independence Day is celebrated at the Galle Face Green in a grand ceremony that reflects the heritage of the past. The people of Sri Lanka celebrate this Independence with pride in their hearts and nostalgia in their minds, remembering the noble sacrifices made by their ancestors to achieve the freedom that Sri Lankans cherish today.